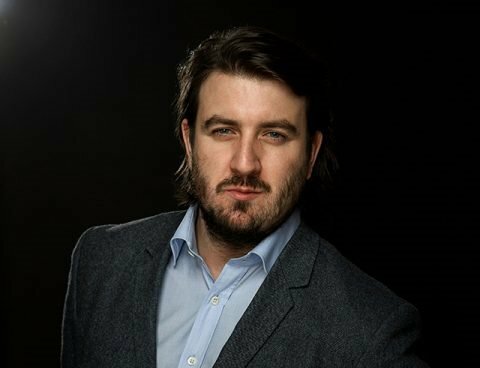 Roland Dransfield’s head of media, Alex Bell, discusses how Manchester was represented during the largest property show on earth in Cannes, France, last week. Once again, for one whole week, Manchester flexed its ‘built environment’ muscles in the South of France. This was the 30th MIPIM property conference and the Manchester delegation’s 20th consecutive appearance. Last year a storm washed out Manchester’s beachfront exhibition stand, prompting a shift in venue just 100 yards away inside the Palais des Festivals. This time Manchester delegates and visitors from cities across the globe were treated to a beachside venue, where the theme for discussion throughout was ‘people and place’. The week, however, got off to a far from ideal start. After getting within 20 metres of Nice Airport’s thin landing strip, the plane carrying Manchester’s delegation soon found itself heading back up into the sky – battling severe winds – and heading for Genoa in Italy, where the plane and its passengers refuelled in anticipation of what was to come. More trauma in the air followed as turbulence reached new traumatic levels – but land safely the Manchester delegation did. With memories of the ordeal of the flight still lingering, Manchester’s top officials got down to business, straight down to work. 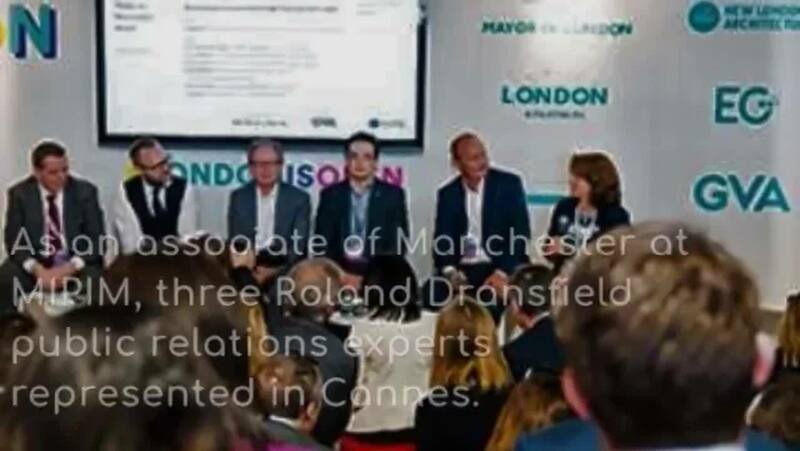 As an associate of Manchester at MIPIM, Roland Dransfield had three of its public relations experts present in Cannes this year. We were among 30,000 business men and women in attendance from global powerhouse cities including Istanbul, Stockholm, Hamburg, Montreal and Chicago. As Sir Richard Leese said towards the end of last week though, ‘This is about promoting Manchester in an international marketplace’. And make no mistake, Manchester made its mark by the time the conference closed on March 15. A session on Manchester’s carbon neutral ambitions was a highlight. Mayor of Greater Manchester Andy Burnham made it crystal clear during the panel debate that Manchester is ‘leading the way’ when it comes to ensuring the city is carbon neutral by 2038. "We need to turn it from a burden agenda to a benefit agenda, because it is the future," said the Mayor during the session in Cannes. Arguably the biggest announcement that came out of Manchester’s visit to Cannes was ID Manchester, comprising up to 3.5m sq ft of mixed-use space including large areas of public realm. The University of Manchester had already launched the £1.5bn innovation district, with the director of estates revealing during MIPIM that the search is on for a development partner. In other news, those behind arts venue The Factory made an appeal to raise the £5m needed for the project. Another highlight was the Mayor’s thoughts on Manchester’s global ambition to be in the top five cities for tech globally within seven years. From my perspective people’s approach to Manchester at MIPIM has changed immeasurably over the years. It’s no longer an exercise in ‘networking for the sake of it.’ Business leaders, executives, politicians and chief executives of major world cities go to Cannes to do deals, and promote their work and skills. Roland Dransfield did just that. Don’t forget to follow us on Twitter, LinkedIn, Instagram and Facebook to stay up-to-date on all things social media, content, marketing and PR.